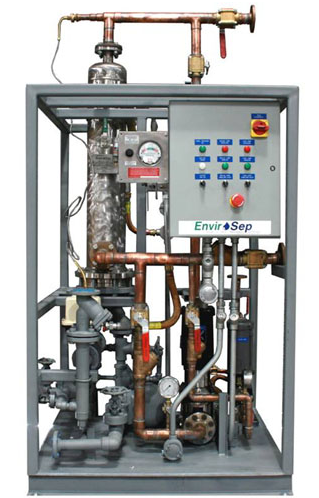 The envirosep IWH, Instantaneous Steam-To-Water Heater is a simple and accurate manufactured, ready-to-install system designed to address the requirements of commercial potable water heating systems. 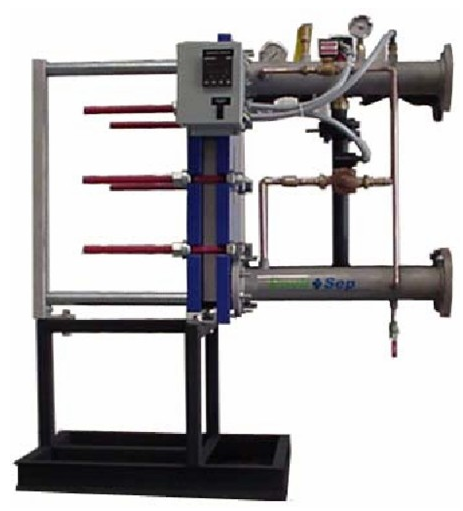 Designed to utilize steam as the heat source, the steam is supplied to the heater at a predetermined 2 to 60 psig (depending on required output). 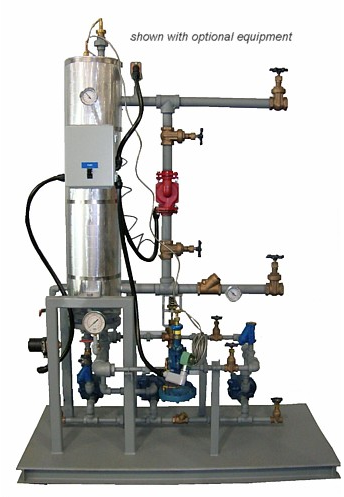 The envirosep IWH is constructed of stainless steel, copper, and bronze components suitable for domestic water use. 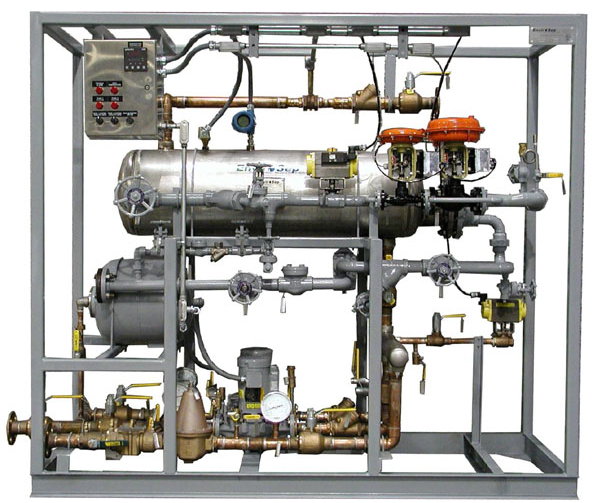 Capable of handling a wide range of water flowrates and temperatures, while being custom-tailored to your specific site needs, makes this system an ideal choice for either new or replacement installations. 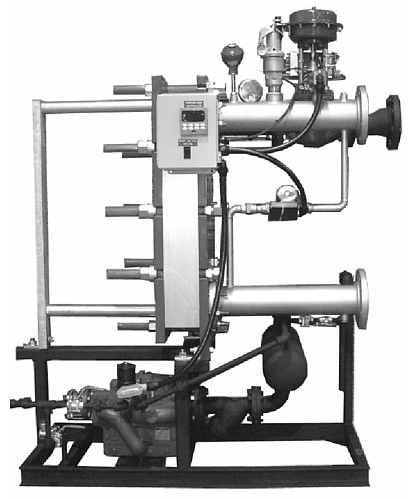 The envirosep IWH-PF, Instantaneous Water Heaters are specifically designed and manufactured for Hot Water Systems with continuous loading. 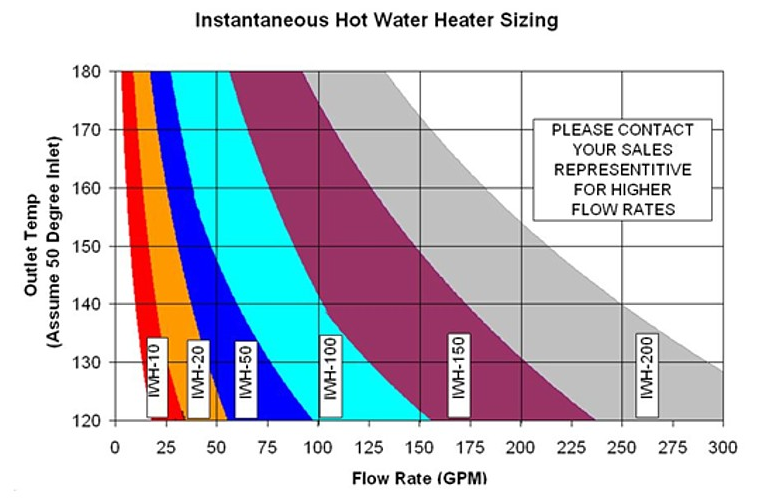 The system is designed to heat water, on-demand; without the need for storage of hot water, resulting in less square footage required for mechanical equipment. 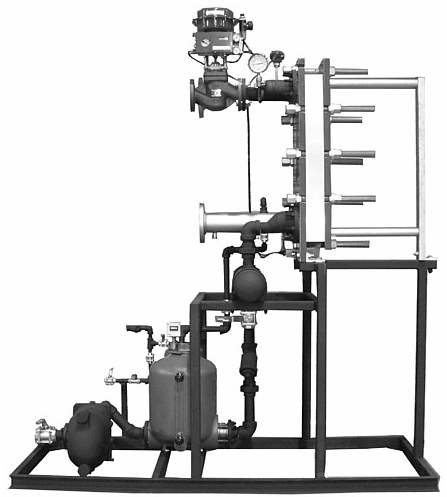 An internal circulation pump is provided to obtain an even temperature profile throughout the heater. 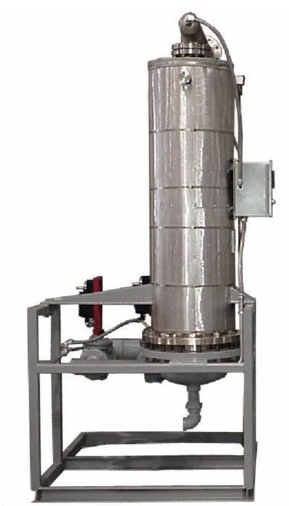 The envirosep IWH-PF, Instantaneous Water Heater—Plate & Frame design, may be manufactured to include a system recirculation pump, which is recommended for maintaining hot water loop temperature. 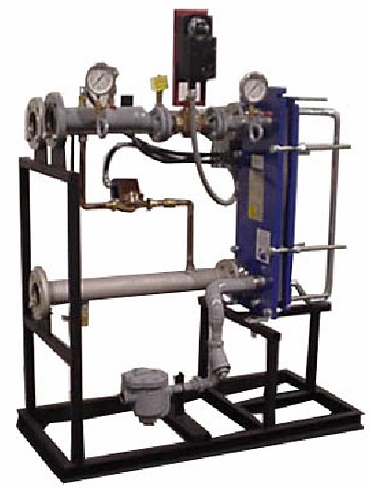 Electrical controls may be provided with PLC programmable controllers or simple, relay logic. 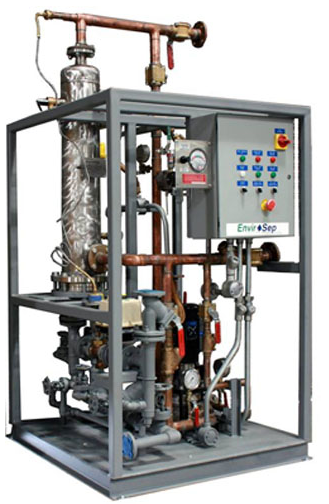 The envirosep IWH-C, Instantaneous Water Heaters may be custom-engineered to satisfy requirements unique to more sophisticated, industrial applications. 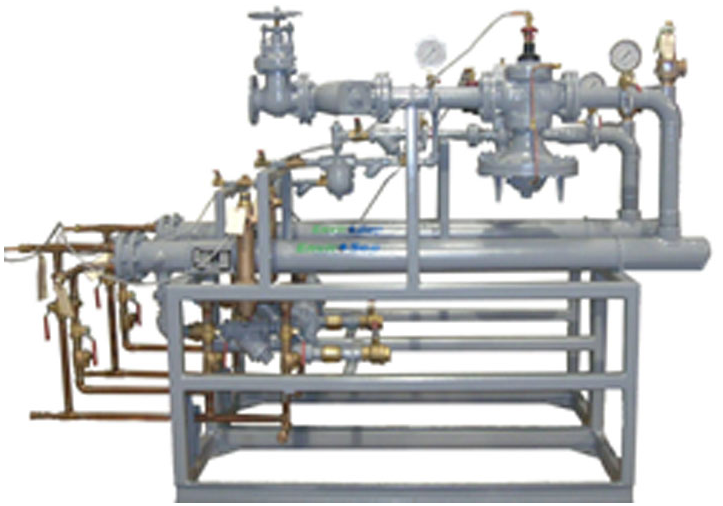 Virtually any system configuration may be engineered by the Envirosep team, utilizing process parameters provided by the client or end-user. Once the process variables are analyzed, general layout drawings are prepared for approval. Electrical controls may be provided with PLC programmable controllers or simple, relay logic. Envirosep maintains flexibility to ensure all special needs are incorporated into the final system design.